Where Can You Get Help Managing Your Duties as a Caregiver? Caregiver Peachtree Corners GA-Being a caregiver can feel like the most complicated thing you’ve ever done and that might be accurate. But you can find help managing the daily aspects of caregiving. Homecare Alpharetta GA-Recently, I employed Real McCoy Homecare for assistance after a day surgery and they were most helpful in my recovery. 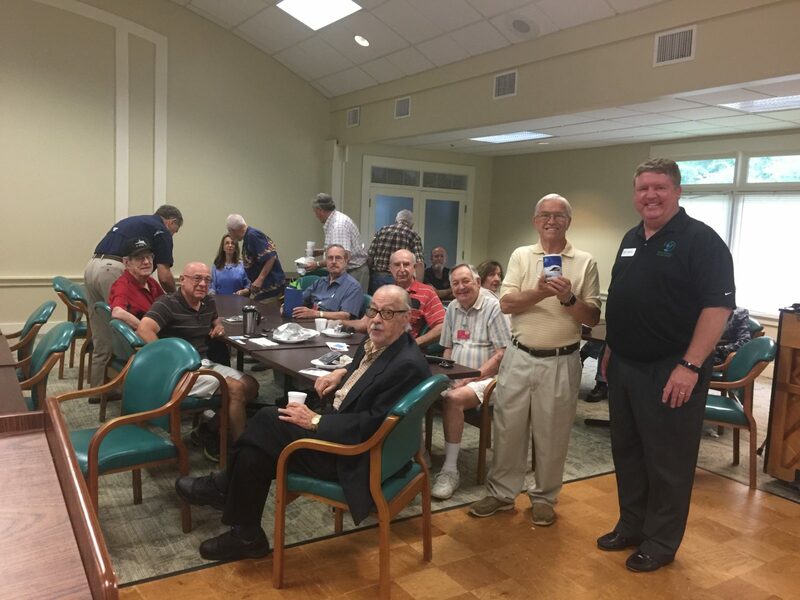 Senior Care East Cobb GA-Kim and Mike McCoy from Real McCoy Home Care meet with the Lockheed Martin Retirees Association at the East Cobb Community Center this week. 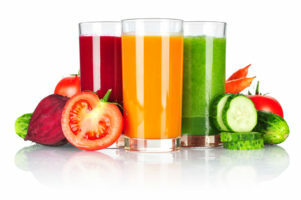 Elderly Care Milton GA-One of the best ways for family caregivers and elderly care providers to ensure that an elderly loved one gets a good part of their daily intake of fruits and vegetables is to make smoothies. 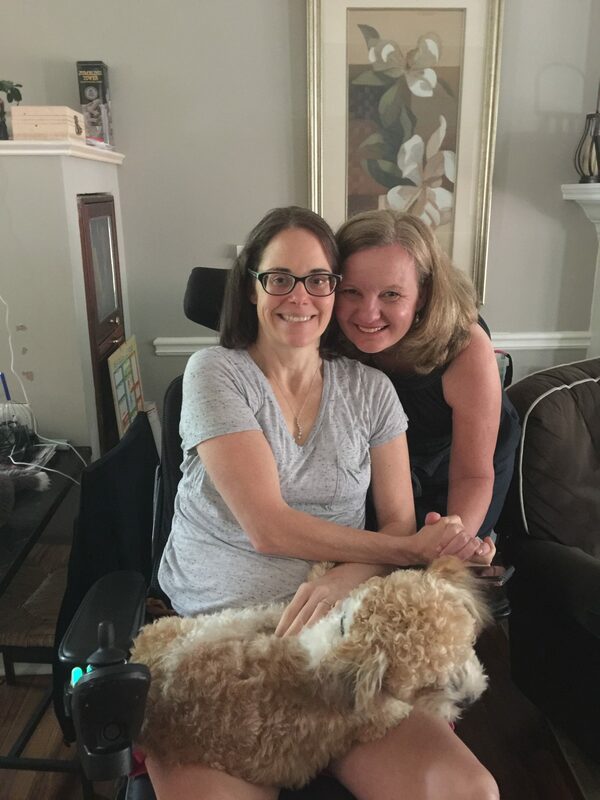 Home Health Care Alpharetta GA-Kim McCoy recently stopped in to visit with Miss Lisa and see how she is doing. Miss Lisa and her family have just purchased a new dog, Coco. 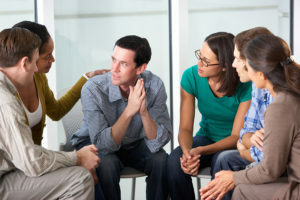 JULY 11 – National Cheer Up the Lonely Day – Why is Socialization so Important in the Elderly? Elder Care Suwanee GA-On National Cheer Up the Lonely Day, you don’t have to do much. It’s up to you. Just make sure you’re taking time to socialize with a senior citizen. Home Care Service Alpharetta GA-Close friends have been using Real McCoy Homecare for months and I couldn’t be more impressed. 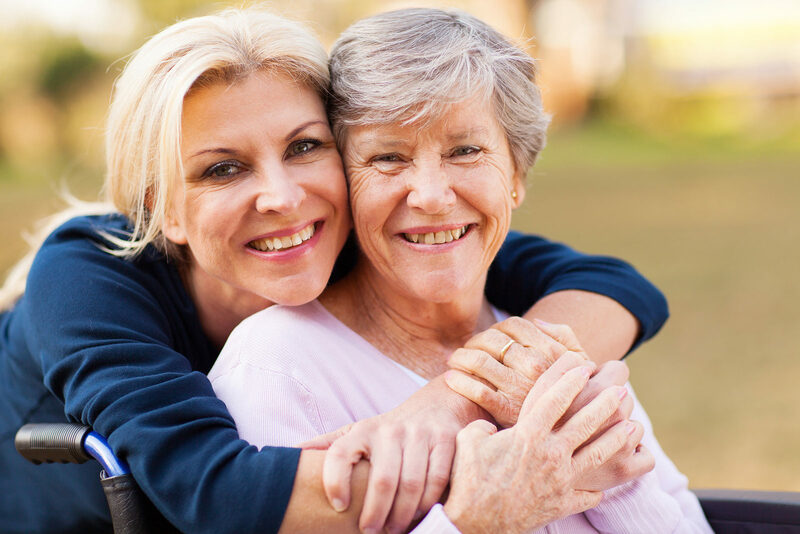 How Do You Balance Your Life With Your Mom’s Care Needs? Caregiver Sandy Springs GA-People want to keep their older parents safe, secure, and comforted. While you’re offering this high level of care, it’s easy to push your own needs aside. That’s not a smart move. 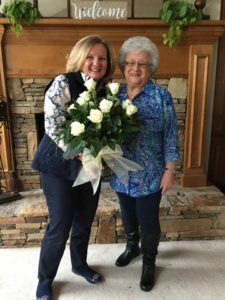 Homecare Duluth GA-Kim McCoy from Real McCoy Home Care recently presented flowers to Miss Reta for her Birthday. 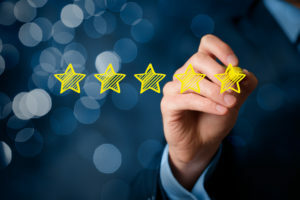 Miss Reta was one of our first clients and has been using the services of Real McCoy Home Care longer than anyone else. 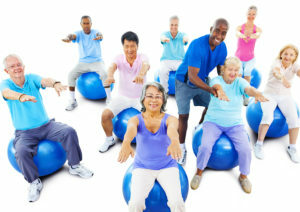 Why Is Exercise Important for Your Senior? Senior Care Johns Creek GA-Exercise is often a suggestion for your senior, but she might not appreciate why it’s important to consider it.